As part of a launch campaign, the film “Whenever, wherever” illustrated the possibilities of the first online stores for Audi used cars launched in 2017. The store allows customers to easily order a used Audi, make their payment and arrange delivery over the Internet. The film illustrates how the world of buying used cars has changed. 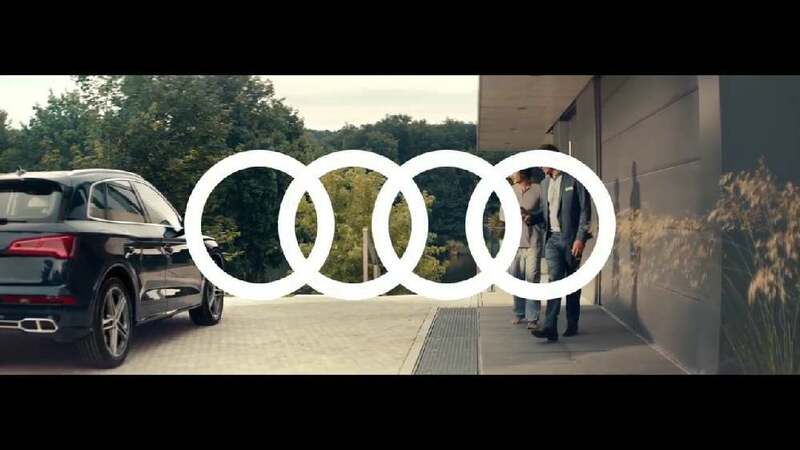 Telling the story of a man who is choosing a used car at an Audi dealership – a dealership that is not located in any specific place – the film is based on the idea of featuring an unusual setting in which the main character’s daily routine unfolds within an omnipresent car showroom.